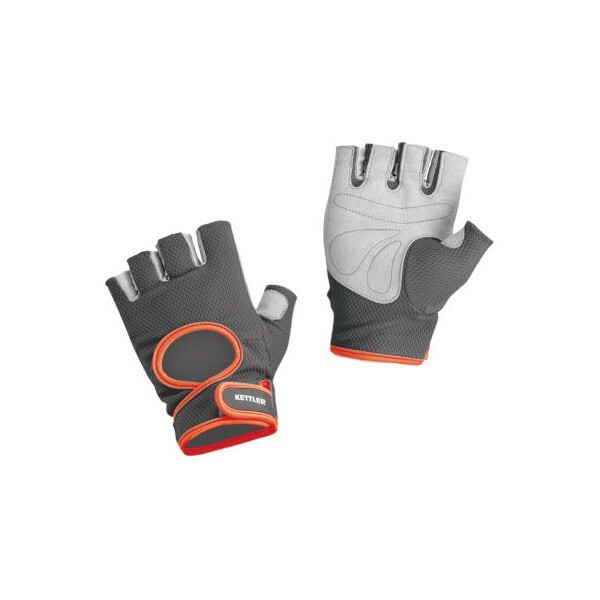 Be it strength training, skipping, Nordic Walking or cycling - these Kettler training gloves are suitable for virtually any type of exercise due to their soft and durable material. Velcro fastening at the wrist ensures a secure fit. Have everything under control wearing the Ketter training gloves.